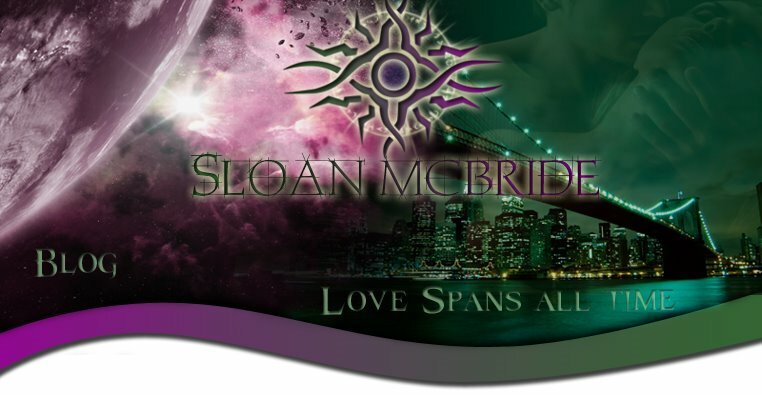 Thanks for the fun blog tour, Sloan. I just zapped you an email. I enjoyed the blog tour and its double the fun to learn that I won too! Just sent an email to you. And congrats to all the other winners too.